We just received word from our staff in Burma of an electrical surge and explosion that devastated one of the homes for former girl soldiers. Fortunately, we can say with great relief that all the children were attending school when it happened. 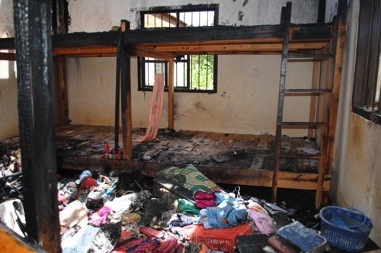 The building, however, was severely damaged and all the girls in the cottage lost their belongings. 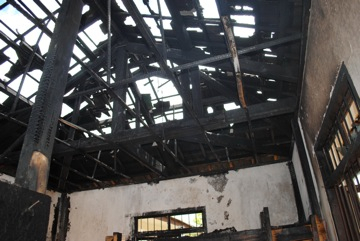 We are estimating between electrical repairs (electricity is out for the entire compound), windows, doors, rafters, roofing, beds, furniture, clothing, and blankets we have close to $30,000 in repairs. Obviously, this is a big need, but if our friends band together and take on small portions of it, we can get it covered. Please consider helping and rallying your friends or social circles to help. Thank you!